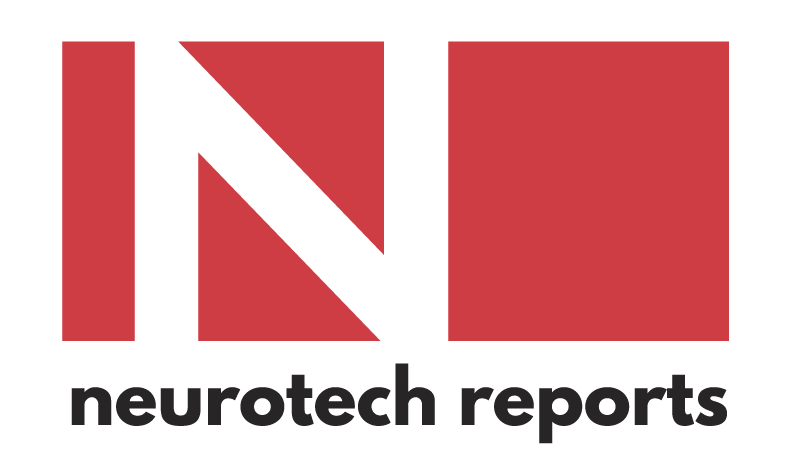 Neurotech Reports publishes comprehensive market research reports and whitepapers covering key segments of the neurotechnology and bioelectronic medicine industries. Neurotech Reports editors have nearly 20 years experience covering this space and has amassed expertise and understanding of products, competitors, and market trends that is unrivaled by any other organization. Supplementing this editorial expertise and experience, our editors each year conduct confidential interviews with key market players, implanting physicians, and investment professionals to develop financial models of market size and growth rates. This comprehensive report, updated in 2018, offers detailed information about the market potential of each segment of the neurotechnology industry, including neuromodulation, neuroprosthetics, neurorehabilitation, and neurosensing systems. The report offers projections on U.S. and worldwide market size and growth rates over the next five years, as well as detailed profiles of the key competitors, research institutions, and investment firms active in the space. This newly published report, available in April, 2019, offers a comprehensive overview and analysis of the emerging bioelectronic medicine industry, including applications in treating inflammatory, cardiac, gastrointestinal, and other diseases and disorders. The report offers projections on U.S. and worldwide market size and growth rates over the next five years, as well as detailed profiles of the key competitors, research institutions, and investment firms active in the space.